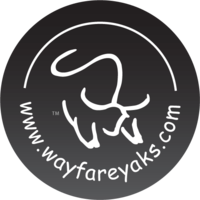 Wayfare Yaks is a yak farm located in Joes, Colorado owned by Tom & Grace Hansen. 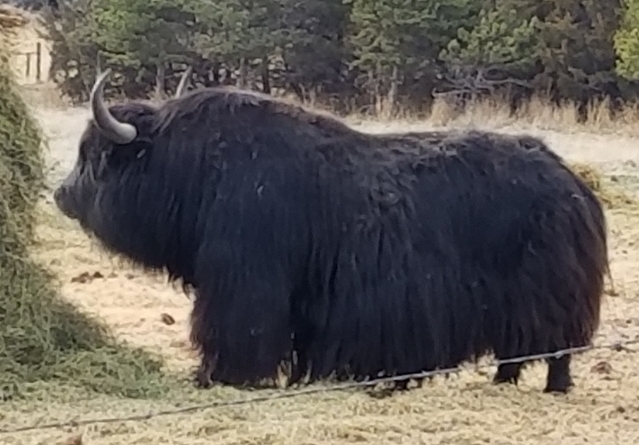 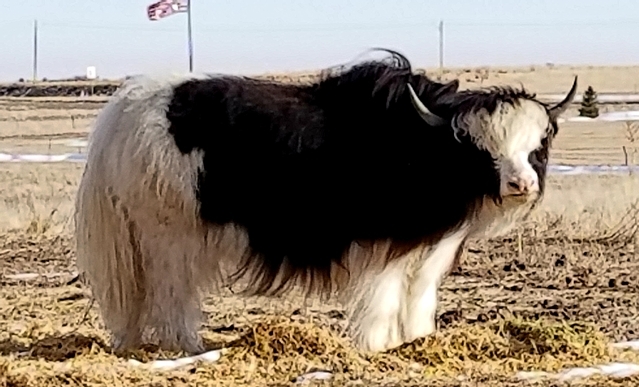 Welcome to Wayfare Yaks located on the high plains of eastern Colorado. Wayfare features some of the finest bloodlines of the rare Tibetan Yak available. 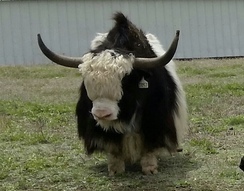 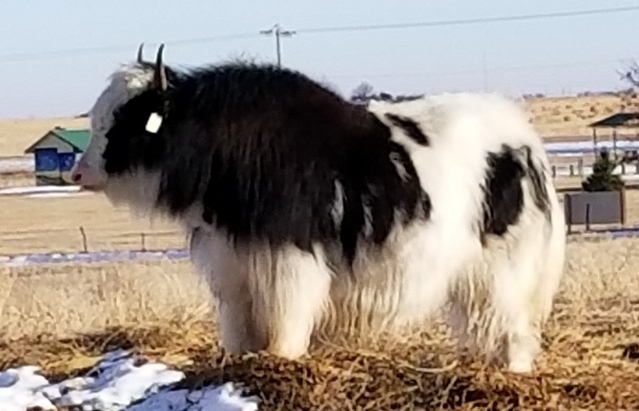 Our business is raising fine Tibetan Yak breeding stock.